This flavorful spice is available from an organic retailer on Amazon. Cumin is a flowering plant used for its fragrant seeds that is in the plant family apiaceae, making it a close relative to carrots, fennel, and cilantro(coriander). It is native to the Mediterranean, Middle East, and India and has been used both as a culinary spice and as a medical herb all the way back to the second millennium BC! Cumin has continued as a popular spice in many cultures (a fun example is that it is kept on the dining table in its own container, much like black pepper in the US, in Morocco), and it features heavily in dishes from the Middle East, Asia, and Central and South Americas. 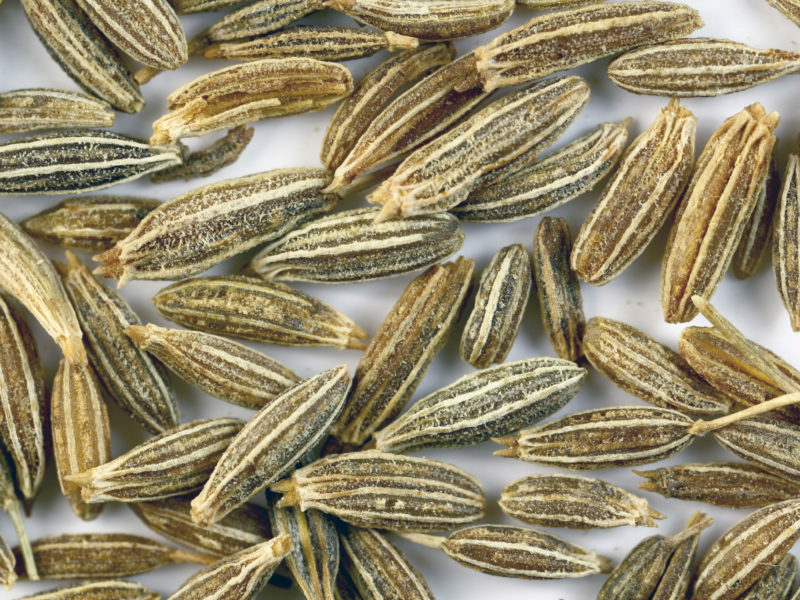 Since cumin is derived from seeds, it is not included in AIP before a reintroduction period (for more information about the science behind this guideline, see my post The WHYs Behind the Autoimmune Protocol: Nuts and Seeds). Because of its rich and earthy flavor, I love including cumin in recipes (that aren’t AIP-friendly), like my Smoked Pork Shoulder, Meatball & Winter Squash Casserole, and Nightshade-Free Paleo Lamb Curry. Since cumin is used as a spice, there is no appreciable nutrition from adding it to foods in spice quantities.